For Spring 2018, David Austin introduces three beautiful English Roses to U.S. and Canadian gardeners. All three varieties combine outstanding health with beauty, fragrance, grace and, most importantly, charm – the quality they are most renowned for. 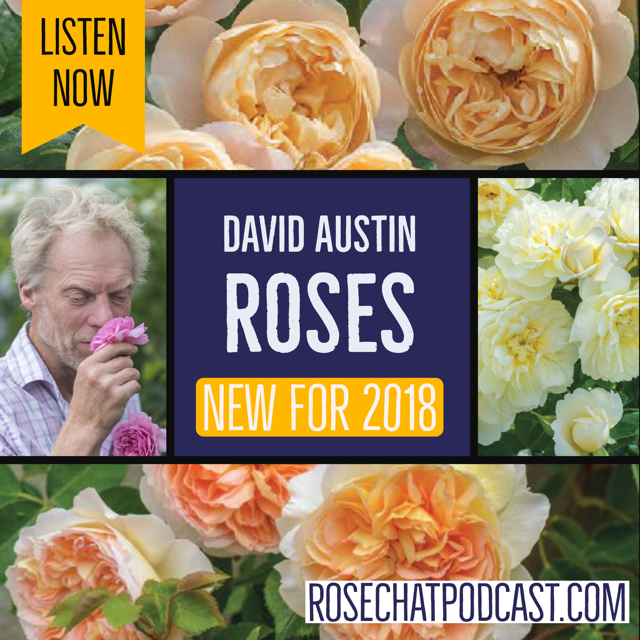 Michael Marriott, chief rosarian at David Austin Roses joins us to talk about these new intros and a whole lot more.